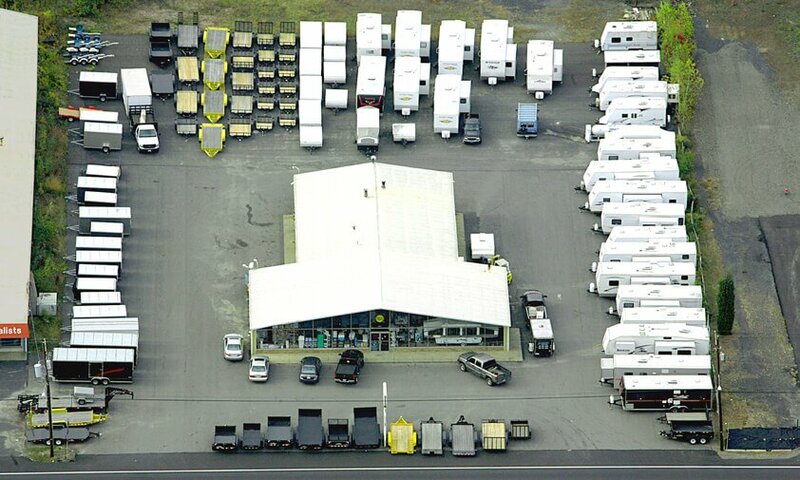 Wide World RV Center, Inc. has achieved over 50 years of service to our customers. Our Wide World RV family values are shared to all to ensure that every customer is treated fairly and with respect. We are committed to giving our customers quality products that will give years of family memories. We are your hometown local travel and utility trailer dealer and you will always know we are committed to you, our customer, whether you are a first time customer or a lifetime customer. We are now into our Third Generation at Wide World RV Centers' family business and we couldn't be more proud to serve each and every customer that visits our dealership.